Wasim Akram, I didn't expect this from You! I was listening to Vikrant Gupta, an Indian Cricket journalist on his show ‘Sports tak’. 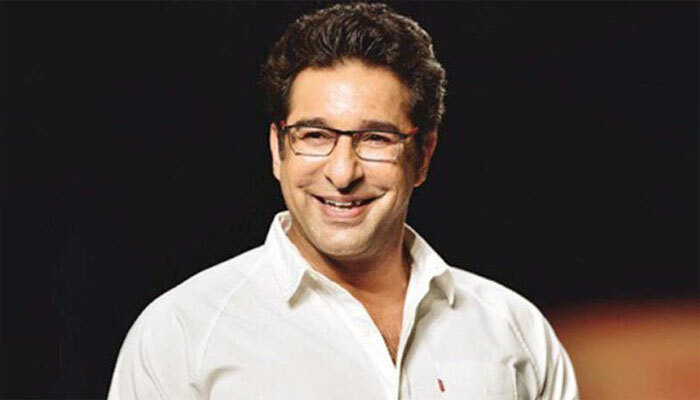 Vikrant puts a question to Wasim Akram – “These two comprehensive victories prove Pakistan’s Champions Trophy win was just a ‘tukka’ and Pakistan didn’t win, actually India lost”. “Probably”, Akram replies. This reply by the legendary fast bowler was a surprise to me. 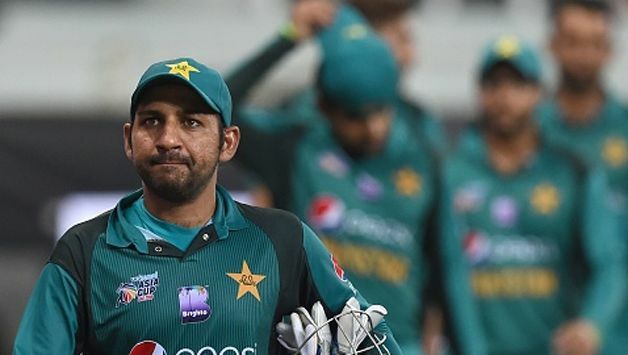 More importantly, a befitting reply by our former Pakistani cricket captain could have been: “By your absurd logic, India didn’t win these two games but in reality Pakistan lost them”. “Pakistani fans are still busy trolling Indians on social media on the CT Final victory by Pakistan. It’s time they move on from that if they are to reach the final of this Asia Cup 2018 and then pose a challenge to the Indian team”, Vikrant further said. Mr Gupta, it was India who started calling ‘baap and beta’, and not Pakistan. Secondly, when Pakistan won the CT final, it was payback time for Pakistani fans to give it back to the Indians. But what really hurt me were the way and the manner in which Wasim Akram answered and toed his line. And more noticeably, the words he chose for the Pakistani cricket fans. Here is the link of the interview. Keep in mind, Vikrant is the guy who didn’t utter a word when back then Wasim Akram politely said that this ‘baap and beta’ should be stopped from both countries. Any patriotic Pakistani won’t ever insult his own team when he is being taunted and ridiculed by an Indian guy. He knows and accepts that his team was abysmal to say the least. However, he will never make fun of or ridicule his own team when countering taunts by the Indians and rightly so. This is how every patriotic Pakistani or Indian cricket fan responds. Not if you’re Wasim Akram. Let me make it clear, Pakistan played the worse ever two matches they could ever try to play. In the first match against India, they looked out of sorts and played like a minnow. If that was not enough, they stepped further down and batted, bowled and fielded like they had already accepted Indian as a much better and bigger team even before the match started. There was no intent and fire as if it was a club match. So anyone who criticizes Pakistan’s performance in these two matches is completely justified. You can criticize them as much as you can because they were very very pathetic. Even so the word ‘pathetic’ doesn’t do justice to describe their performance. But wait. How come you can come to the conclusion that CT final was a fluke by Pakistan? It was nothing but a fluke. Azhar Ali and Hafeez batted aggressively which was most unusual. At the start, Azhar’s strike rate was better than Fakhar’s. So the intent was definitely there. There was no timid approach unlike the two games Pakistan lost to India in this Asia Cup. They went all guns blazing at India. Then, that heroic spell by Amir shattered the hopes of the Indian team and the whole of India. Secondly, Asia Cup is not over yet. If Pakistan can win against Bangladesh they will meet India for the third time in this short tournament. Only this time it will have more meaning and significance as being the final. So if Pakistan manages to defeat India, would that win also count as fluke? Or would Vikrant Gupta also term it as not a win by Pakistan’s brilliance but by India’s mistakes and flaws. It’s time the Indian public and Vikrant especially to keep calm and not be burned by Pakistani fans trolling them on social media. And, yes if India wins the final or Bangladesh beats Pakistan, we will accept our defeat but still not call CT final win as a ‘fluke’. Wasim Akram is undoubtedly one of the greatest fast bowlers of all time but he needs to respect his country rather than trying to please the Indian audience. I understand, money matters but not at the expense of your country’s humiliation.